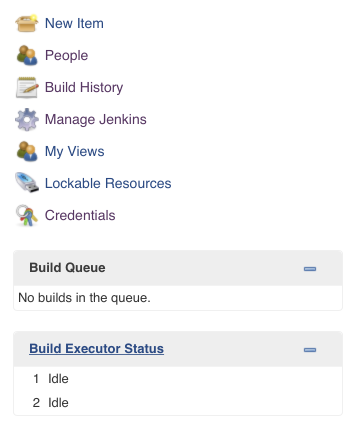 Jenkins interface out to the box can look utilitarian to some if you are not used to it. There are also elements of confusion as it can change or disappear based on the type of page you are on or plugins you have installed. New Item – Brings up the job type selection page. People – Listing of people Jenkins is aware of. This could be users with a password or names it has pulled from git commits. Build History – Timeline and list view of the job build history. 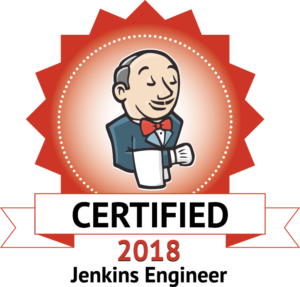 Manage Jenkins – Admin and configuration settings for the system, adding plugins, managing users, and permissions. 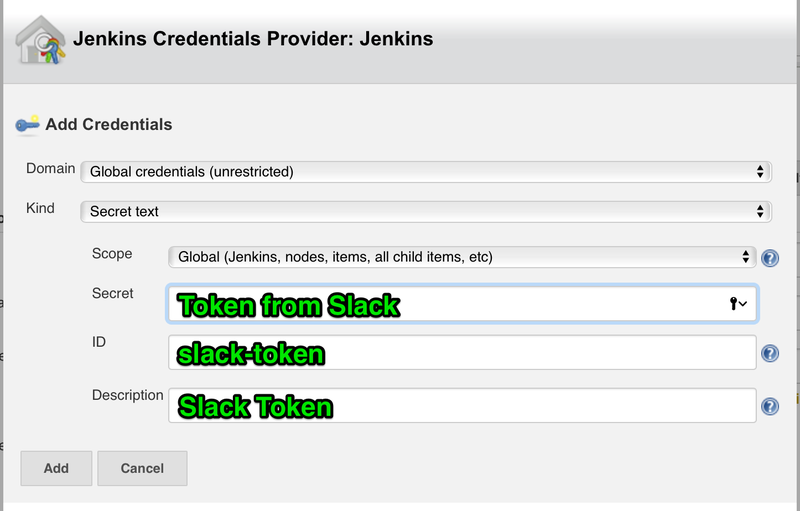 Credentials – Quick link to the values you have setup. Here you can add ssh keys, APT tokens, and other settings. Values can be used in your Jobs and pipeline scripts. Build Queue – Jobs waiting to be run. For now, we will just cover the Configure System area, where you will make the bulk of the system-wide changes and the Manage Plugins. There are four tabs on the plugin page Updates, Available, Installed and Advanced. The sections are self-explanatory, I myself have not found a need to change any settings in the Advanced tab. I encourage you to explore and read about the available plugins and try a few out on a testing environment. Here are a few settings I use and update as needed including Slack notification and core settings. \# of executors – The number of jobs Jenkins can run at one time. For what we are doing you will need at least 2. If you want to run parallel testing you will want to run 4 or more. Labels – When running multiple Jenkins instances in master/slave Labels allow you do ‘tag’ where a process or job is run. Quiet period – When this option is checked, newly triggered builds of this project will be added to the queue, but Jenkins will wait for the specified period of time before actually starting the build. SCM checkout retry count – When working with git how often should Jenkins retry checkout. Using Environment variables are a good idea for security items like DeployBot API Keys or for items that could change like remote IP addresses. Integration Token Credential ID – create a secret text entry using the token from Slack, the ID should lowercase no spaces, the Description is free-form text. The next post we will cover building your first job.